Swimming is the best exercise. 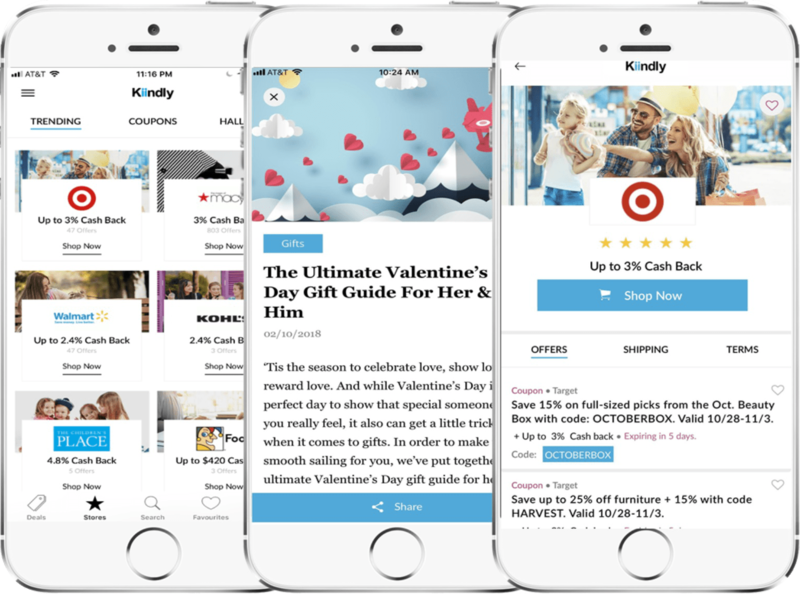 Now Kiindly makes it more stylish, rewarding and affordable with discount coupons and cashback offers from your favorite stores. Grab men’s swimwear for yourself or your kid and enjoy beaches, pools and watersports. Kiindly, a leading cashback website in the US, works with leading swimming apparel providers like Men's Wearhouse, Old Navy, Last Call by Neiman Marcus, Express and Banana Republic. Cash back is not the only thing you get, competitive prices and discount coupons help you save instantly on your purchases made through Kiindly. Download our cashback app from iOS App Store to shop online. We make sure that enjoying your favorite exercise doesn’t mean breaking your bank. Instead, we reward you. You receive the cashback through PayPal or eCheck.